Ulsan, Korea – October 18, 2013 – Songwon Industrial Group (www.songwon.com), the second largest manufacturer of polymer stabilizers in the world, today launches its SONGXTEND™ product line at K 2013 in Düsseldorf. 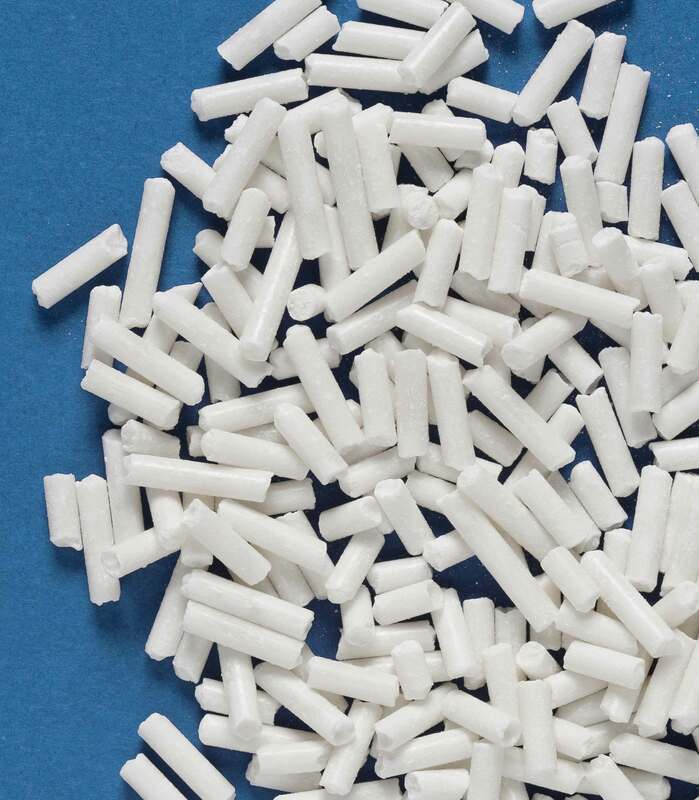 The SONGXTEND™ product family offers innovative stabilization packages that solve a number of key issues encountered during processing, conversion and the end-use life cycle of polyolefins. SONGXTEND™ products are commercially available today and the product range will be expanded continuously to meet emerging customer needs. 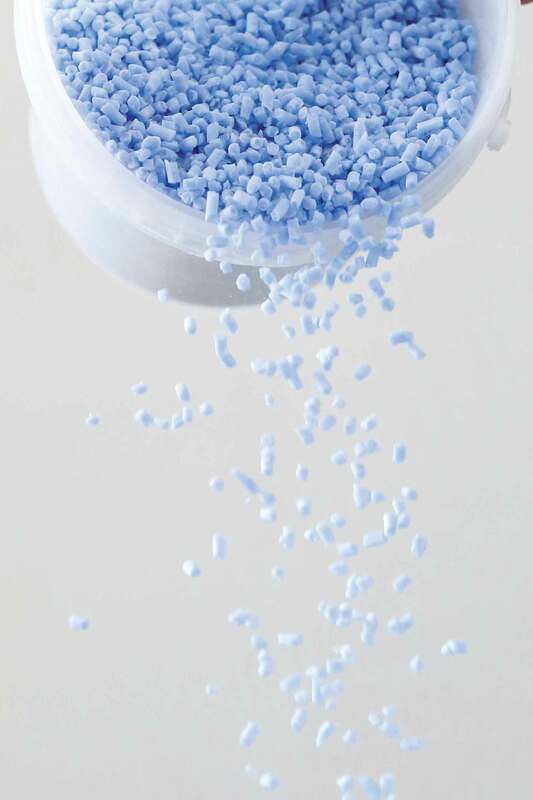 SONGXTEND™ 1101 and SONGXTEND™ 1102 general purpose stabilization packages allow polypropylene producers and processors to maintain high temperature manufacturing while safeguarding the desired properties of the polymer. At the same time SONGXTEND™ stabilizers will assist in avoiding degradation and discoloration under severe processing conditions. Stability is assured from reactor to extruder where high heat and shear are often encountered. The stabilization package continues to be effective during conversion and end-use applications. 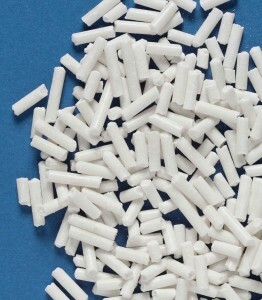 As such, molders and converters can maintain efficient processing speeds and elevated temperatures. SONGXTEND™ 2121, SONGXTEND™ 2122 and SONGXTEND™ 2123 stabilization packages are designed for the automotive industry and are tailored to address fogging and odor issues in car interiors. SONGXTEND™ stabilizers reduce VOC emissions and improve organoleptic properties by either eliminating or reducing undesirable odors that negatively impact car interiors. Thomas Schmutz, Songwon’s Global Technical Service Director, stated: “In line with our promise to continue extending our product portfolio and to push the boundaries of stabilization to meet specific industry needs, we are pleased to announce the introduction of SONGXTEND™ stabilizers. This new product development has been driven by our understanding of customer needs. SONGXTEND™ stabilization packages perform beyond classic state-of-the-art systems.